ABC Canberra's "Mornings with Genevieve Jacobs"
Devoney Looser is a professor of English at Arizona State University. 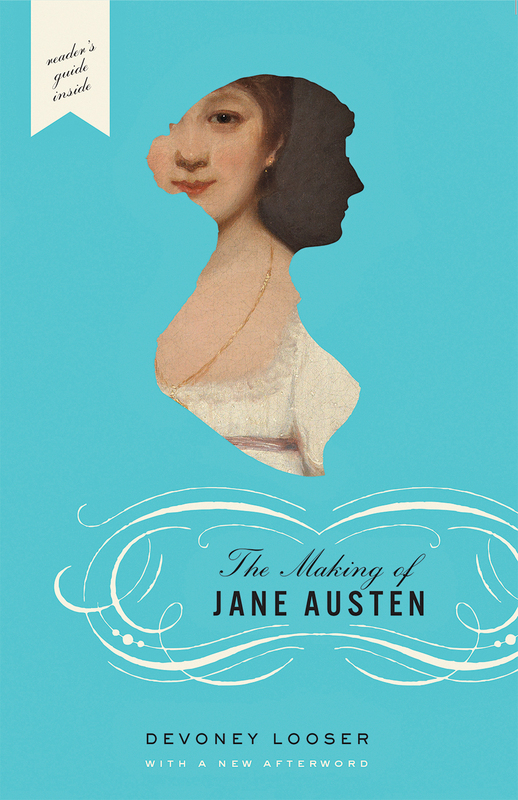 She is the author of The Making of Jane Austen, Women Writers and Old Age in Great Britain, 1780—1850, and British Women Writers and the Writing of History, 1670—1820. A few of her most recent awards, fellowships, and grants: National Endowment for the Humanities Summer Seminar for College and Universities Teachers Grant (2012), Mizzou Advantage Grant for Digital Humanities Network (2012-13), Choice Oustanding Academic Title (2015), Zebulon Pearce Distinguished Teaching in the Humanities Award from ASU (2016). To view her complete list extensive experience and accolades, you can access her CV. You can follow Looser on Twitter at @DevoneyLooser.